Someone described Mr. Mambo’s Last Party of 2014 as Spectacular. That’s a rather strong word; I would just modestly say that it was KICKASS! Much Love to EVERYONE who showed up to make the party a ROCKING SUCCESS! 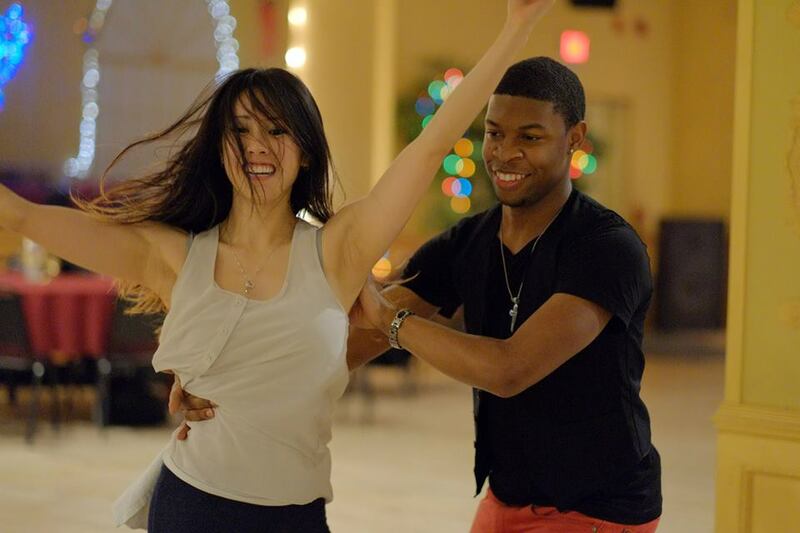 80+ Peeps for the workshops and over 120 more for the Party including the usual suspects of the DC Salsa Bachata Community, many new faces, reps from 3 Different High Schools in the area, along with a wonderful sprinkling of Out of Towners meant GOOD TIMES on BOTH Dance floors! Workshops were overflowing with Salsa & Bachata Dance Students trying to cram in some last minute training before the end of the year. Psyon quickly ramped the Salsa ON2 students up to speed with a blazing, fast paced shines routine. After the warm-up, he broke down the shines and moved on to a challenging Partner work Turnpattern. 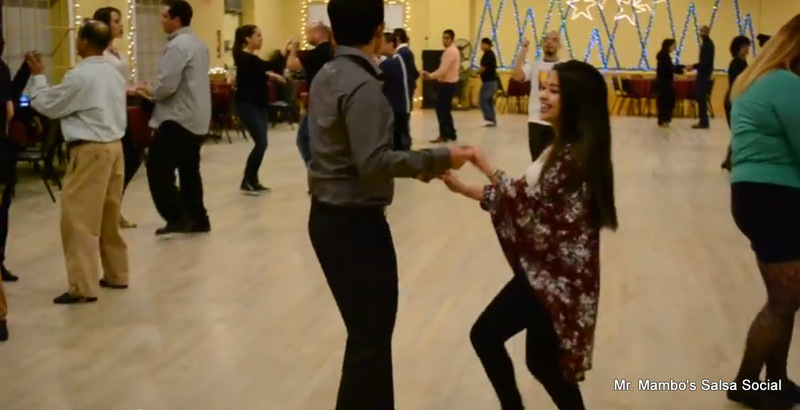 Irene Holtzman with the assistance of Edwin Sorto got the Salsa ON1 students locked into proper timing and body movement with a short footwork choreo. Next Partnerwork and Lead techniques. 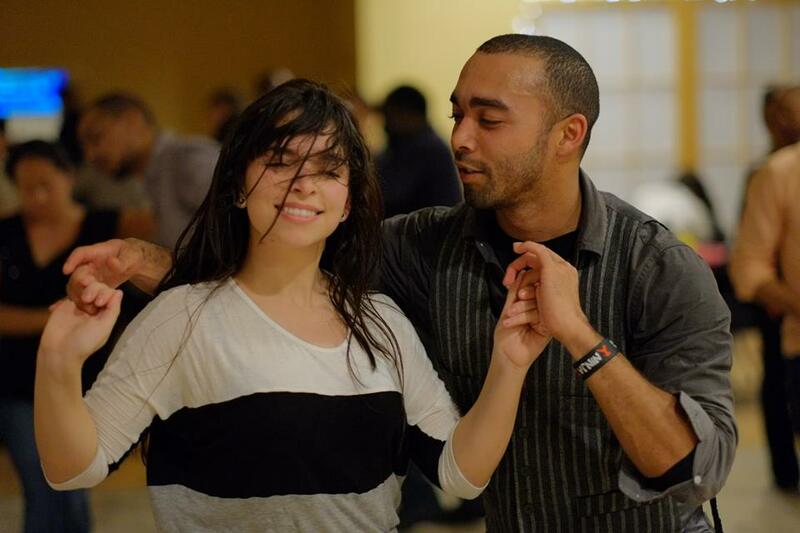 Juan Aristy with Yessenia Noriega taught Dominican Bachata Footwork and Partner work. 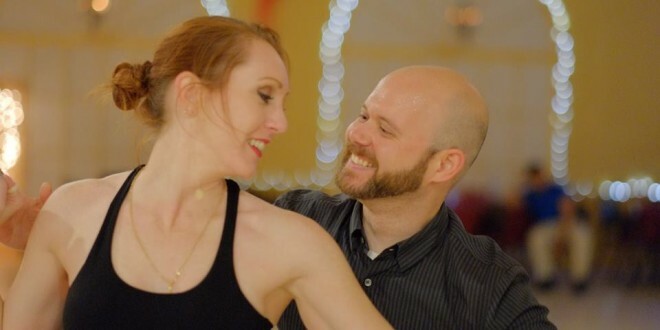 Tommy Smith introduced Salsa to the Absolute Beginners with Basics Drill and Timing Drills. DJ Oscar BA & DJ Tico Kept the Salsa Dance Floor ROCKING with a steady stream of Jams from every sub genre including Classic Salsa, Guaguanco, Son, Cha Cha Cha, Salsa Romantica, and of course Salsa Dura! DJ Emerzive & DJ Yulio Had the WALLS SWEATING in the Bachata Invasion! There were people waiting on the sidelines patiently for an opportunity to secure a spot on the dance floor! Good Times! 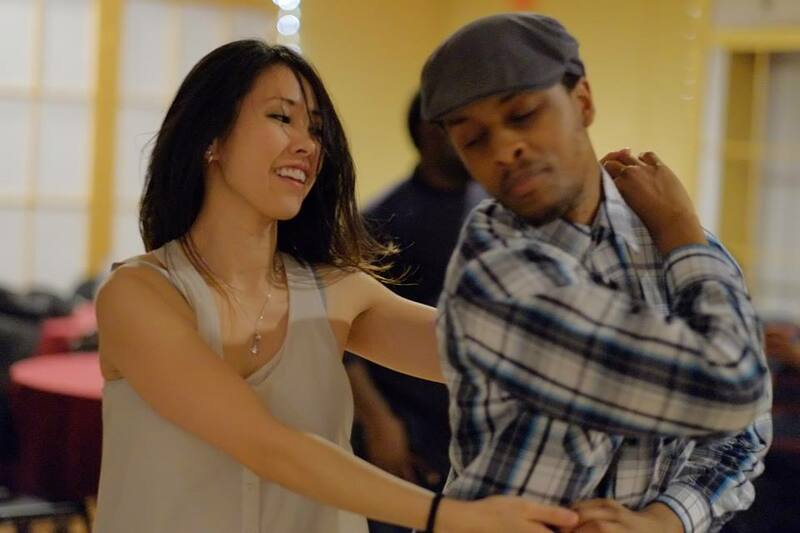 Congratulations to Kha Dang Tran and Danielle Elangue winning the Raffle for Full Workshop Passes at The Resolution Jam Sat Jan 3, 2014 at The Salsa Room! Next Mr. Mambo’s Salsa Social w/The Bachata Invasion is SAT JANUARY 10, 2014 at The Hollywood Ballroom! 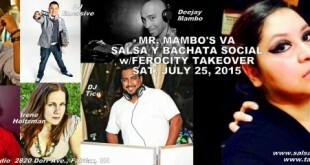 Join Mr. Mambo’s Meetup for Discounted Admission!